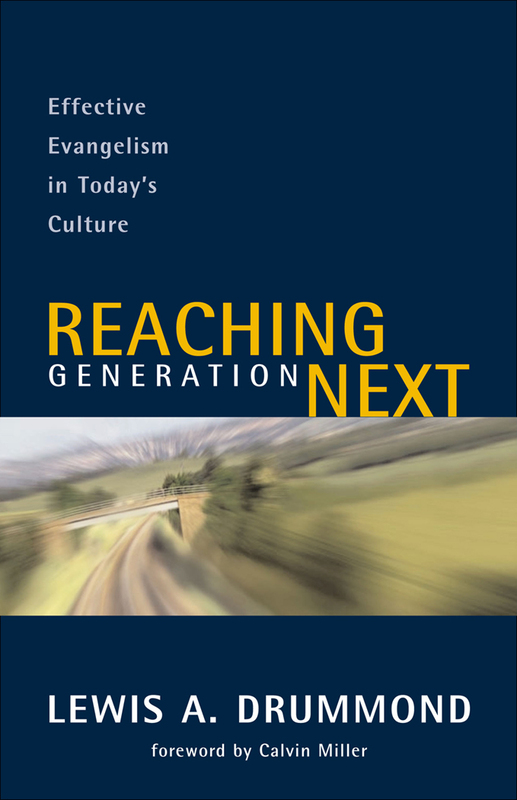 Reaching Generation Next: Effective Evangelism in Today's Culture tackles an important subject in such a thorough and authoritative way, that it's easy to overlook the essential simplicity of the tips it presents. Evangelism principles such as building personal friendships with non-Christians, communicating the Gospel message in unique ways that make sense to those you're trying to reach, and meeting people's needs through service before witnessing to them are nothing new. Neither, of course, are foundational principles such as praying for the Holy Spirit to open people's hearts to receive the Gospel. But it's good to be reminded of why they're so important, and this book does a great job of explaining why that's the case. For all the information it presents, however, Reaching Generation Next does little to actually motivate the reader to put those principles into action. That's because it contains distressingly few examples of real people and their experiences, which could help tremendously to illustrate the principles discussed. Rather than showing how actual people in our newest generation have discovered Christ, this book delves into postmodern philosophies without the benefit of stories to illustrate them. The effect is too often dry when it should be exciting. After all, few subjects are more interesting than people coming to Christ and being transformed. But, despite the topic, readers could fall asleep wading through parts of it. Reaching Generation Next could prove very useful for clergy who are trying to figure out better ways to evangelize young people through their churches. But many more engaging evangelism books are available, and the average layperson would probably be better served by one of them.